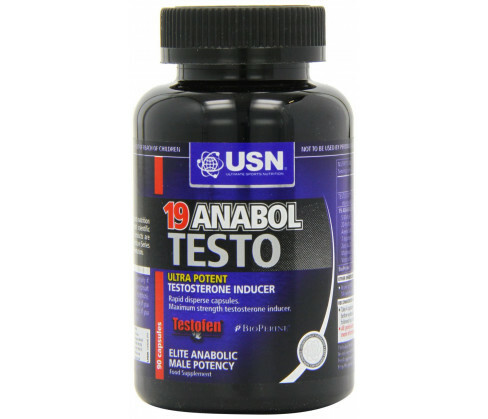 19 Anabol Testo is especially formulated to keep you energized and prevent the onset of fatigue during training sessions. It contains active ingredients that boost protein synthesis, improve recovery time, stimulate the repair and rejuvenation of tired tissues and helps maintain a positive nitrogen balance that keeps your body in the anabolic state. This is a dietary supplement and should not be used as a substitute for medicines or to treat any disease or disorder. The product is an anabolic, non-hormonal anti-catabolic formulation that improves protein synthesis and stimulates faster recovery after a bout of intensive training. To use, take as a dietary supplement along with your regular meals. The standard dosage is four capsules to be taken once or twice daily. For better results, take one dose about half an hour or one hour before commencing training. During the maintenance period, follow a five days on and two days off routine for eight weeks at a stretch to be followed by a fortnightly break. 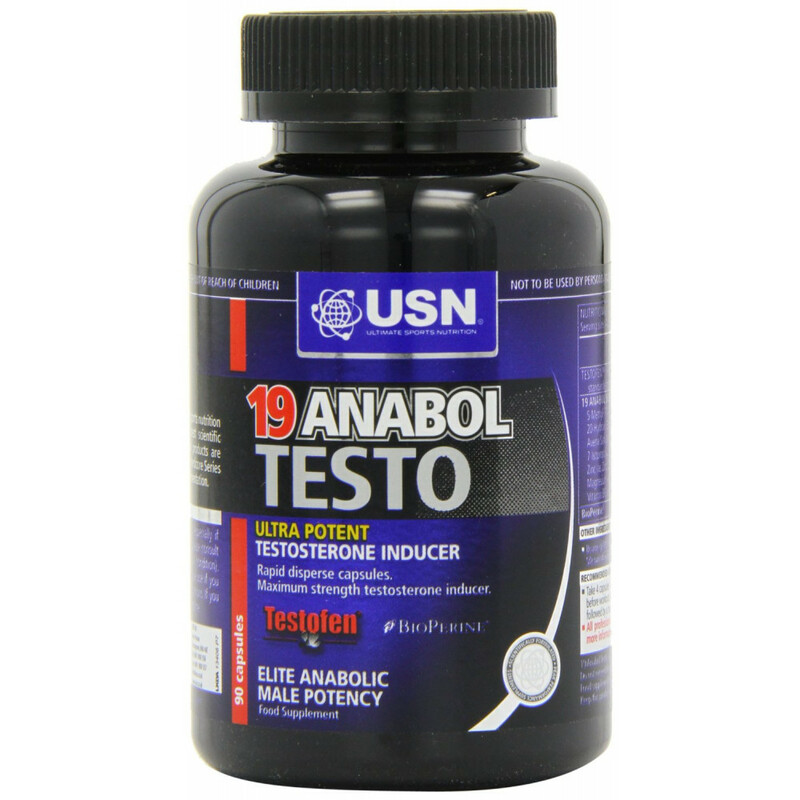 19 Anabol Testo contains Patented Fenugreek Seed Extract Testofen (standardised for 50% Fenuside) 300 mg, 5-Methyl-7-Methoxy-Isoflavone 100 mg, 20-Hydroxy Ecdysterone 50 mg, 7-Isopropoxyisoflavone 200 mg, Avena Sativa (10-1 Extract) 160 mg, Zinc (as Zinc Citrate) 15 mg, Vitamin B6 4.3 mg, Magnesium 450 mg, Bioperine 5 mg, Magnesium Stearate, Bovine Gelatine, Silicium Dioxide and Microcrystalline Cellulose.